Staff | John E. Jenkins Inc.
Wes joined John E. Jenkins, Inc. in 2009 and provides overall company leadership with a focus on financial reporting, surety and banking relationships, risk management, taxation and legal issues. Wes holds a BS in Systems Engineering from the United States Military Academy at West Point and an MBA from Duke University – Fuqua School of Business and is also a licensed General Contractor. Kyle joined John E. Jenkins, Inc. in 2015 and provides overall company leadership with a focus on strategic growth, sales, and human resources. 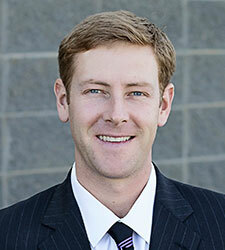 Kyle graduated from Furman University in Greenville, SC with a BA in Economics and is a licensed General Contractor. 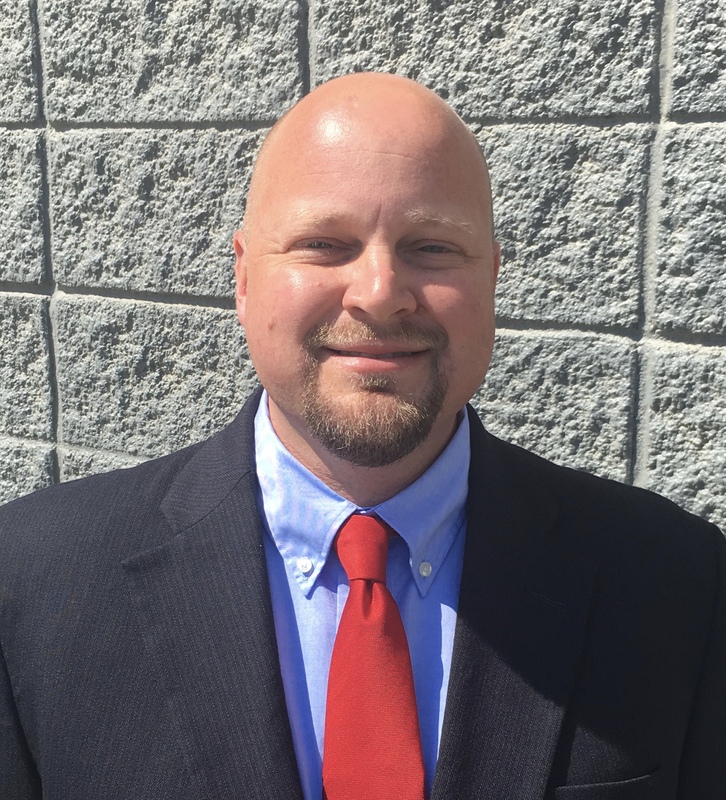 Christian joined the John E. Jenkins, Inc. team in 2015 as the Director of Trucking and now works as an Estimator/Project Manager. He brings 15 years of management, logistics, and planning experience to the team. His role is to connect with local suppliers, vendors, and sub-contractors to produce estimates for grading and paving jobs. Christian liaisons with General Contractors, regular clientele, and local customers to manage Jenkins’ projects. He received a BS in History from Ball State University in Indiana and received his MBA from University of Phoenix. Thomas is a 20-year seasoned project manager versed in multiple aspects of both civil and environmental engineering disciplines developed through education and experience. He is a beneficial addition to our team as a resourceful Estimator/Project Manager. His experience in construction planning and testing, geotechnical evaluation, and environmental consulting services gives our clients an added perspective in site work planning and ongoing monitoring. He received an A.A.S. in Civil Engineering Technology from Gaston College and is currently working toward a B.S. in Civil/Environmental Engineering from UNC Charlotte. In addition to holding various testing and OSHA certifications, Thomas is also a licensed asbestos inspector and a wastewater operator. Cliff joined John E. Jenkins, Inc. in June 2017 and has since brought a unique, multinational perspective to the team. He has over 20 years of combined experience in the United States and Canada. Cliff has bid and managed some unconventional projects and brings with him the attributes that aid in his determination to obtain similar projects. His role is to collect and analyze data in order to estimate the time, material, and labor involved in a proposal so that he can accurately make an assessment of the price of the project. John Bumgarner joined John E. Jenkins, Inc. in 2018 and serves as an Estimator and Project Manager. John has served as Estimator, Project Manager, and Executive Sponsor for civil and environment projects for utility customers across the United States and Canada. He has managed various complex projects over the past 15 years and has substantial knowledge regarding underground utility construction, landfill construction, water/ wastewater treatment plant construction, and site work. John is responsible for estimating, project management; strategic planning; and operational oversight of major projects. 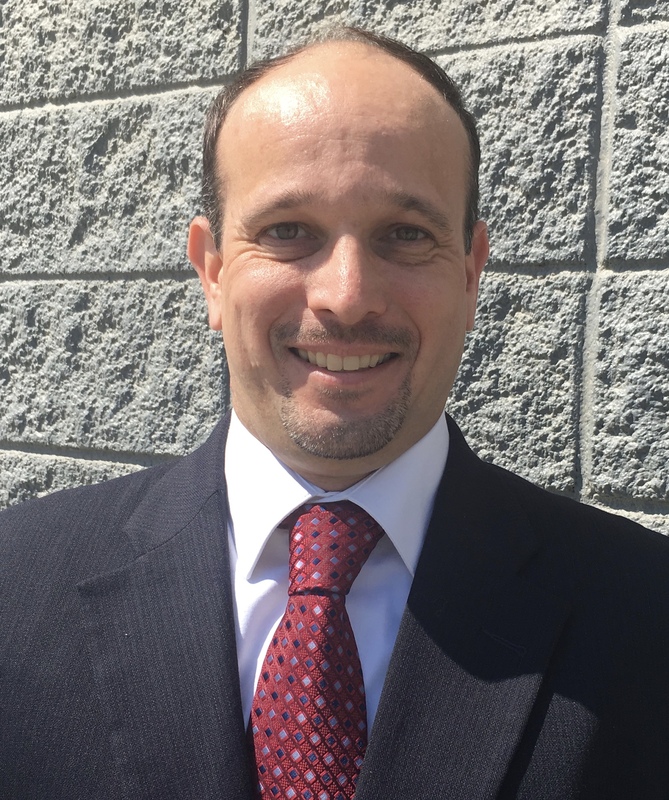 John is a graduate of Western Carolina University where he received a Bachelor of Science Degree in Construction Management and Civil Engineering Technology. 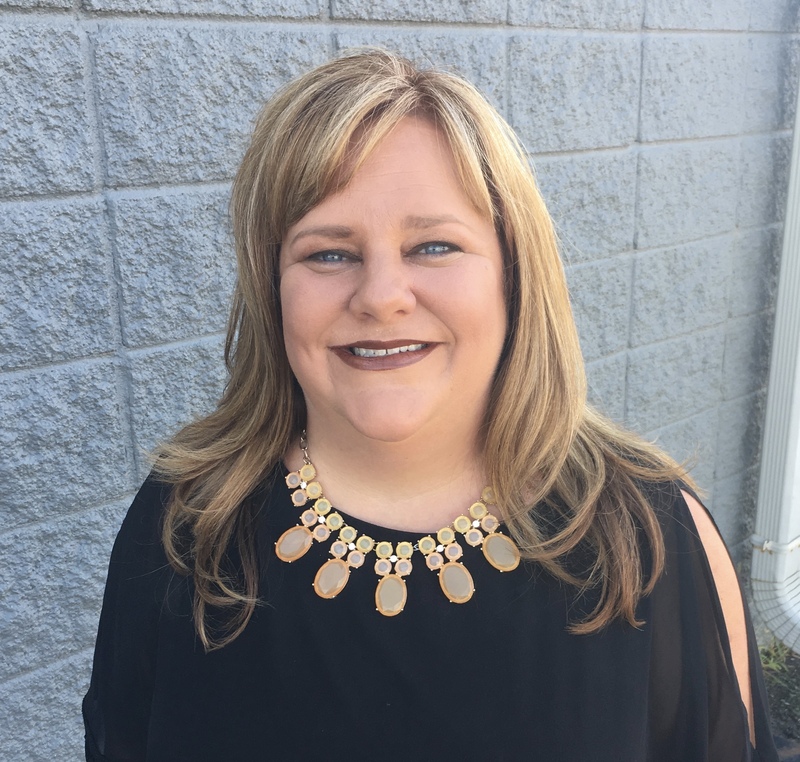 Virginia joined John E. Jenkins, Inc. in 2016 and provides accounting and human resources leadership. She has over 20 years experience in accounting and is described as determined and disciplined. Virginia received a BS in Accounting and an IMBA (International Master of Business Administration) from Gardner-Webb University.